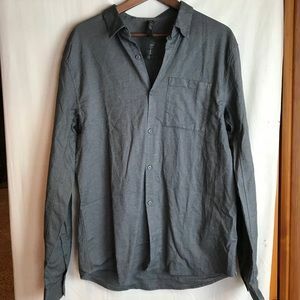 Gap long sleeve essential v neck by Gap! 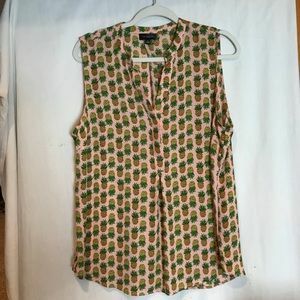 Adorable Boho Top! 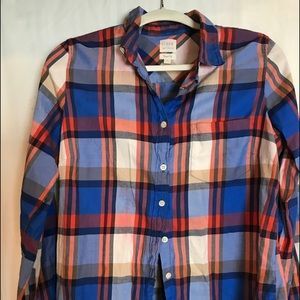 Cute to wear over skinny jeans! 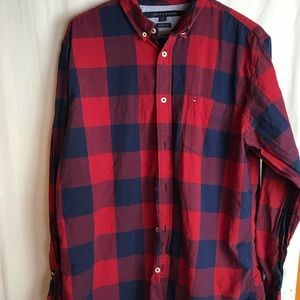 Nice lands end oxford- no iron shirt! So great! 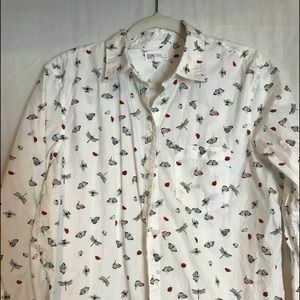 Very fun cotton lucky long sleeve! 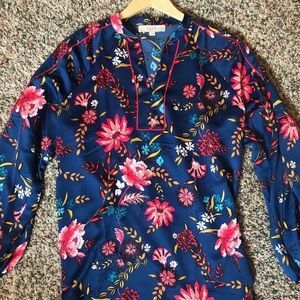 Cute Loft Floral Spring blouse! 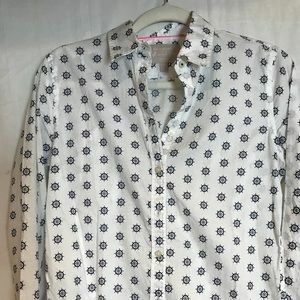 Cute women’s cotton JCrew oxford! 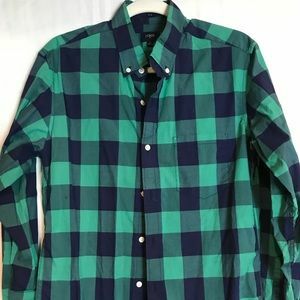 Wonderful lucky Blue checked top! 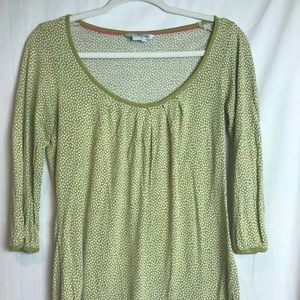 Beautiful Cache Gold over one shoulder Top. Super cute pink tee- with poms on the arms! 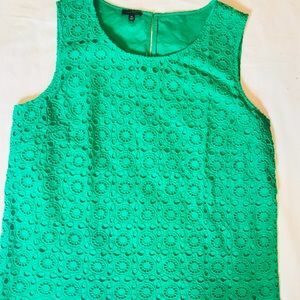 Lovely Talbots Tank styled top! 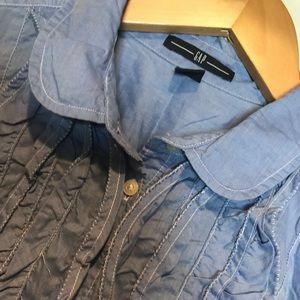 Brandy Melville blue/white striped top! Lovely flowy tank styled top. Long sleeved hooded Puma top! 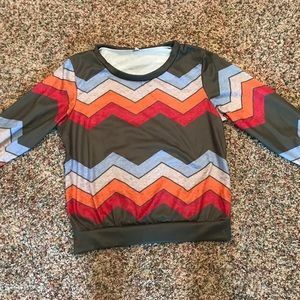 Fun Orange Adidas women’s shirt! 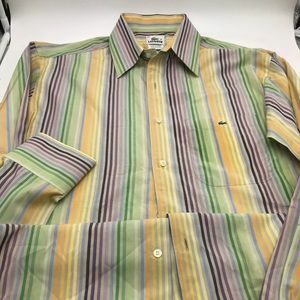 Nice men’s cotton TOMMY HILFIGER oxford! 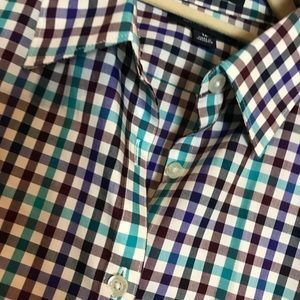 Men’s Crew green and bLue checked oxford! 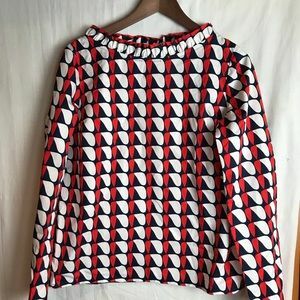 Lovely and slimming Talbots top. 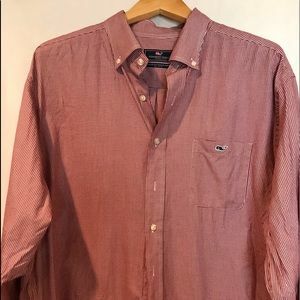 Lovely Mens Vineyard Vines Oxford! 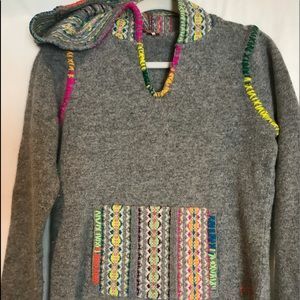 Perfect for spring! 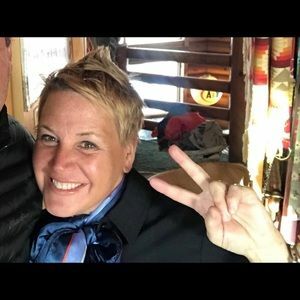 Pink and blue Rugger! 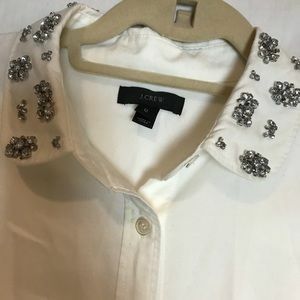 Lovely Jcrew oxford with embelliahment! 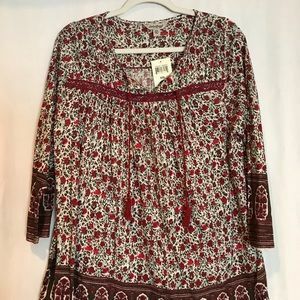 NWT lucky brand Boho styles top! Cute lucky boho light summer top! 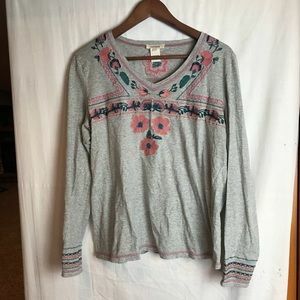 Awesome Lucky sweatshirt- brown with flowers! 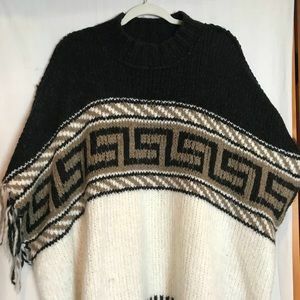 Fantastic Free People boho look sweater! 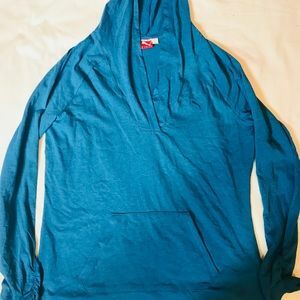 Great Men’s Lucky Brand Zip up! LOVE LOVE! 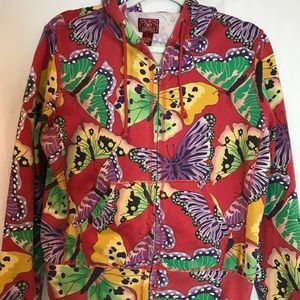 Lucky Butterfly hooded sweatshirt!